So Backlash happened, as did so many PPVs this year. Are we getting burnt out yet on WWE’s quantity over quality model? 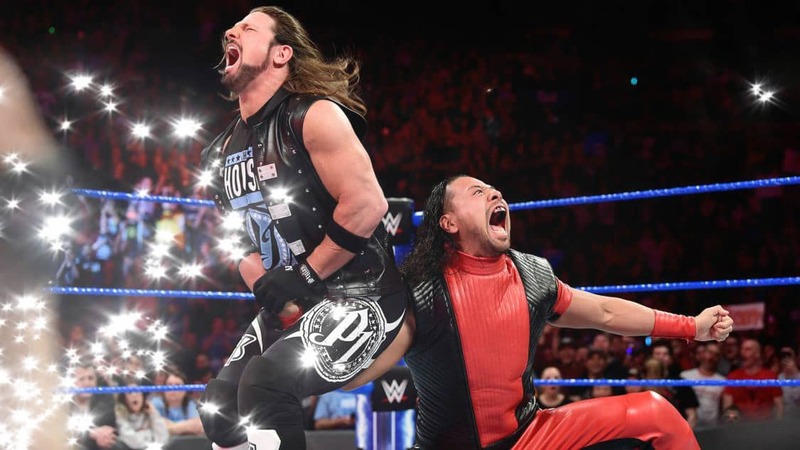 We discuss this, Rusev Day arriving, Nakamura punching dicks, Jericho in New Japan, and so many more non-wrestling related topics on this MEGA POWERS CROSSOVER edition with the Good Brothers from the Mat Mania Podcast. Featuring: ‘The Mayor of Reseda’ Derek (@cap_kaveman), and ‘Super Jew’ Jared (@SuperJew75). …and the Mat Mania Podcast (@MatManiaPodcast) Krewe: Mega Ran (@MegaRan), Teek Hall (@Teek_Hall), Roknowledge (@Roknowledge), and NeoEcks (@theneoecks)! 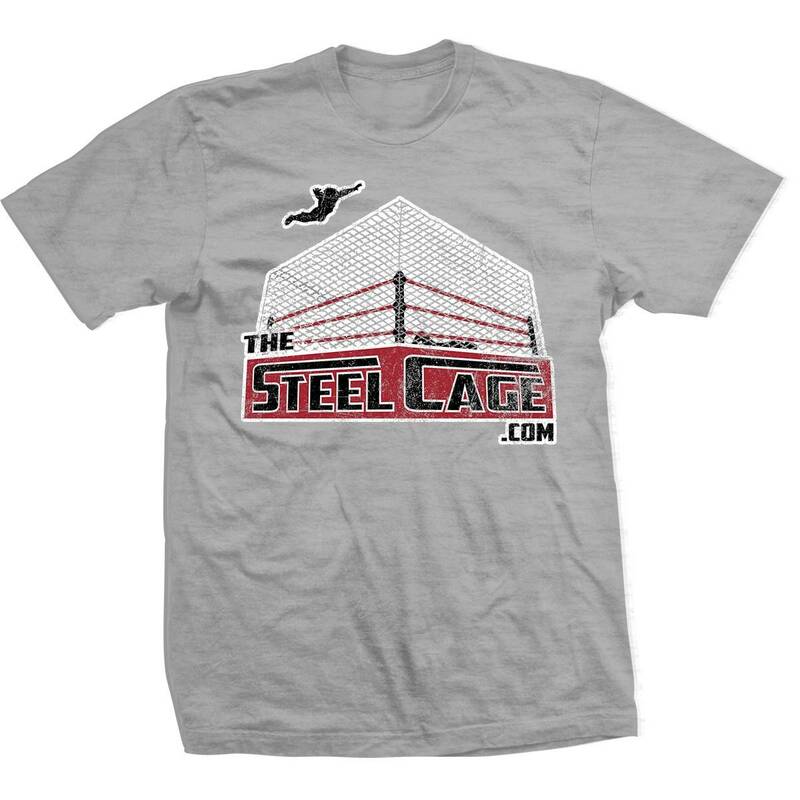 Live from Jeddah, Saudi Arabia… It’s The Steel Cage Podcast! Oh, but for real. Two big shows from WWE two weekends in a row. Take a deep breath. Here we go! Featuring: Joshua Schlag (@thesteelcage / @schlizzag) and ‘The Mayor of Reseda’ Derek (@cap_kaveman). In addition to NXT, we also saw what went down at the WWE UK Championship special, Jinder Mahal’s “Trading Places” with Randy Orton, and the RAW / SmackDown Live fallout in the following days. 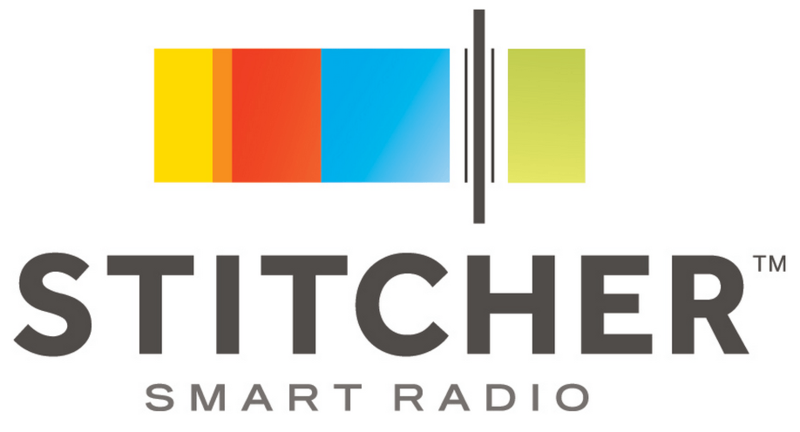 Featuring: Joshua Schlag (@thesteelcage / @schlizzag), ‘The Mayor of Reseda’ Derek (@cap_kaveman), Psyniac (@rawispsyniac), ‘Hot Podcast Garbage’ Sprung (@jasprung), and ‘The Beast from the Middle East’ Darrell Johnson (@zazzumplop). Josh is taking it back to YouTube, reigniting a series of PPV predictions that we haven’t done since 2014! To start, we’re coming at you with TWO videos highlighting this weekend’s events from the Allstate Arena in Chicago, IL. What do YOU think will happen? Leave your thoughts in the comments! This week in WWE, Randy Orton made a stand… and got egg on his face. 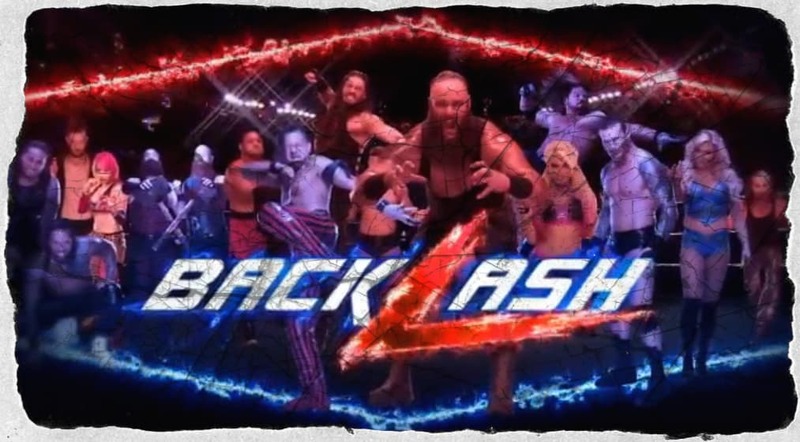 SmackDown, meanwhile, is heading onward to their next big show this Sunday – Backlash! Shinsuke Nakamura makes his non-NXT debut in WWE, among many other things. …and lest you think we forgot, NXT is putting on a TakeOver show in Chicago, as well. Though it’d be cool to see them do it at a venue like Logan Square Auditorium, they’ll be doing it live from the hallowed Rosemont Horizon (Allstate Arena). We’ve even got a UK special airing on the Network on Friday to lead into that. Friday + Saturday + Sunday = LOTS of wrestling coming up. Featuring: Joshua Schlag (@thesteelcage / @schlizzag), ‘The Mayor of Reseda’ Derek (@cap_kaveman), Psyniac (@rawispsyniac), and ‘Super Jew’ Jared (@SuperJew75).